Pro wrestling prides itself one epic matches. Andre the Giant and Hulk Hogan had some of the most epic brawls in wrestling history — and the Giant had to make sure Hogan remembered what he was there to do. 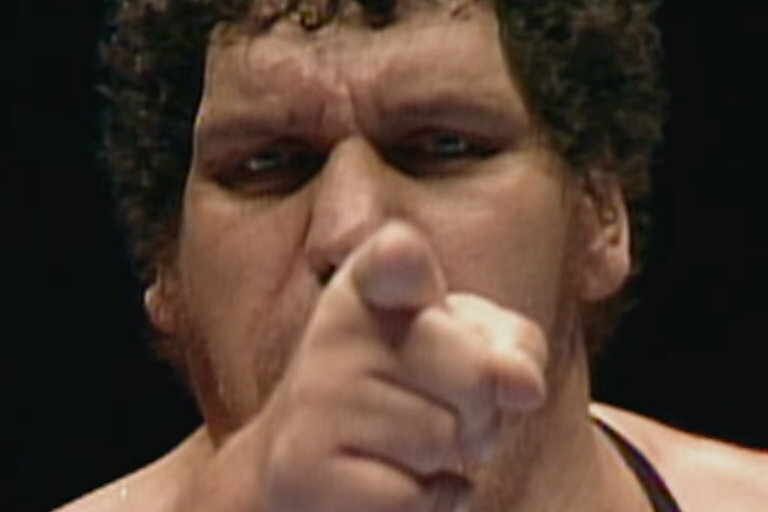 Hogan talks about what he learned from Andre when he brought a girl to a match in this deleted clip from HBO's Andre the Giant documentary.